EA have only just announced that the multiplayer beta test for Medal of Honor was set to commence on June 21, they have now revealed that the beta will be delayed until next week. 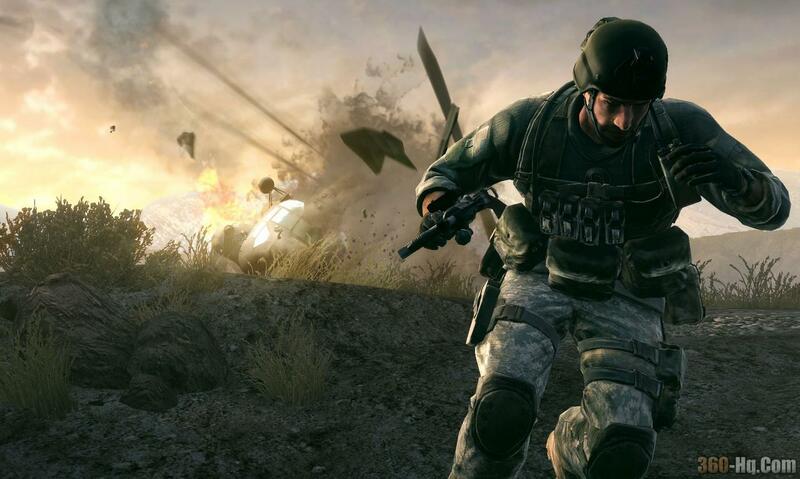 The Medal of Honor beta for the Xbox 360 is delayed, but it is expected to be available next week. We are extremely disappointed about this, but want to assure you that we are dedicated and determined to delivering all of you this awesome multiplayer experience as soon as possible. However, we are excited to extend the beta to make up for lost time! The beta will continue as planned for the PlayStation 3 and PC. For these platforms, the beta starts on June 21st. However, players who own Battlefield: Bad Company 2 and have pre-ordered will be able to enter on June 17th. More information and beta availability updates can be found at www.medalofhonor.com/betainfo. The Beta is available when you pre-order Medal of Honor. Beta Redemption Keys are available at participating retailers as a reward for pre-ordering Medal of Honor. Once you have a Beta Redemption Key, just go to www.medalofhonor.com/beta to redeem it for a code for the platform of your choice. What platforms is the BETA available on? Xbox 360, PlayStation 3, and PC. What retailers are participating in the BETA? Exclusive Battlefield 4 Open Beta Starts Today October..
''Battlefield 4'' To Be Unveiled March 26 in San..